Every fall hockey writers from around the continent sit down with their laptops and attempt to prophesize the upcoming season. While I am no better or worse at it than anyone else, I can’t help but want to join in the fun. Different writers have different ideas when it comes to what constitutes a breakout season, and in this case I am looking at players who I believe have already had their breakout year and are on the cusp of greatness. This isn’t about fantasy hockey, just straight-up value to their teams. The following list contains players who are already fairly well-known and may already have had a good season or two – this list isn’t about finding diamonds in the rough, it’s about taking the next step from “well-regarded” to “star player.” I have found five players who I believe are statistically likely to reach the next plateau of their NHL careers and emerge as stars this upcoming season. According to stats.hockeyanalysis.com “With Me” charts, Gardiner’s ten most common linemates all have a worse CF% when not on the ice with him over the last three seasons. His possession stats relative to his team are excellent (last season he posted nearly even possession stats on a team that was constantly outshot) and there is no doubt that Gardiner drives the play and makes it so that when he is on the ice, the Leafs are playing less defense. He skates like the wind, and only strange deployment (such as playing less minutes than Roman Polak at even strength) and a poor team (as well as an arguably poorly coached one) held him back. He has consistently managed about 30 points per year, despite limited first-unit power-play time, and he should be in line to easily set a career high in points this season. Whether it is his beautiful looking HERO chart or this chart from TNS’s Travis Yost that shows Gardiner among the elite in the NHL at suppressing shots from the slot and the crease areas. 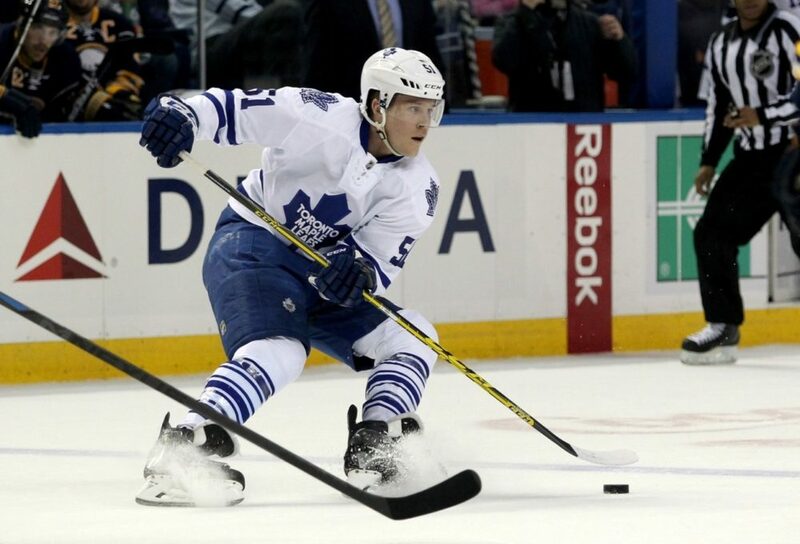 As Gardiner enters his age 25 season, look for him to be partnered with Morgan Rielly to create Toronto’s first true top-pairing combo in years. A 50 season is not out of the question. 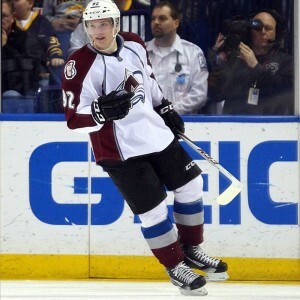 Also entering his age 25 season is Anaheim forward Silfverberg. The crafty winger has just three NHL seasons to his credit so far, but only one in which he played anything resembling a full season. Silfverberg’s point totals aren’t eye-popping (his 13 goals and 39 points last season was a career high) but his production and possession totals have met or exceeded his ice-time (which is that of a third liner) so far in his career. Like Gardiner, Silfverberg is a strong possession player who seems to improve the stats of everyone he skates with. Last year in the Playoffs, Silfverberg had 17 points in 16 games and was third in team scoring despite being ninth in total ice-time. Whether he’s getting minutes with Getzlaf and Perry or playing easier minutes on the second line, I expect Silfverberg to demolish his career highs and establish himself as one of the better wingers in the NHL. 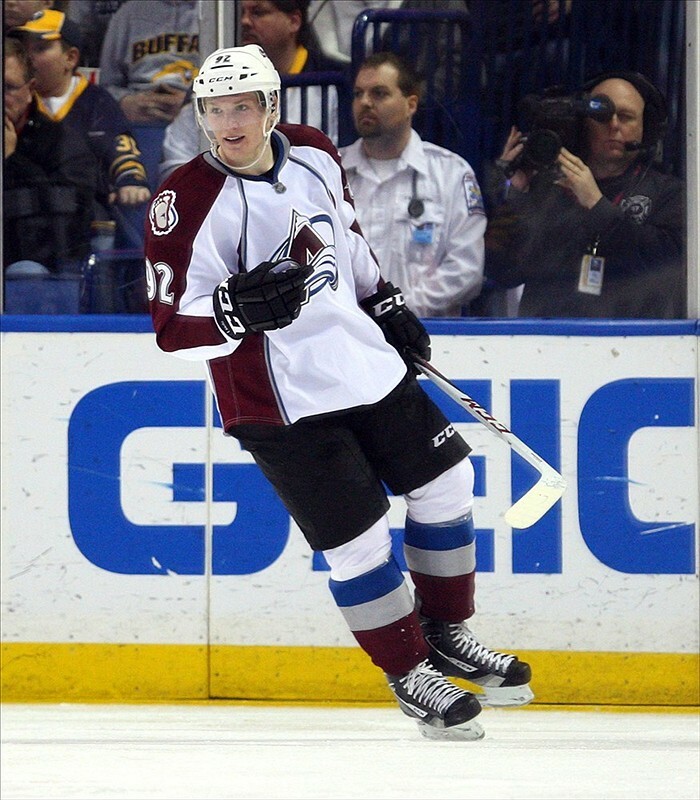 Entering his age 24 season and his fifth in the NHL, Landeskog has consistently been in the 50-65 point range so far in his young career, but hasn’t yet topped the 26 goals he scored in 2013-14. After finishing with 28 points in his final 28 points last year, I expect a huge year from the player who could very well be the next Corey Perry. With a burgeoning group of young potentially super-star forwards, the Avalanche will be able to surround Landeskog with a premier set-up man no matter where they play him, and I don’t think a 40 goal is too much to expect. Few players have his combination of size, skill and power, and this year should see him cement his status as an elite power-forward. What looks at first glance like a textbook example of the sophomore slump, MacKinnon just got really and powerfully unlucky last year. Playing on a team with poor possession stats, MacKinnon controlled play and drove possession when he was on the ice, posting a very high CF% relative to his team, and his point totals were hurt by an unusually low personal shooting percentage of just 6.3% at even-strength. 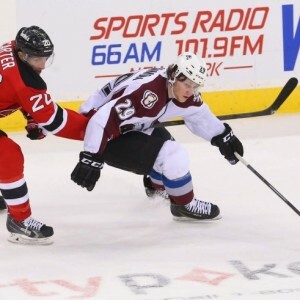 MacKinnon was also snake-bitten on the power-play where he managed just seven points all season long. Considering the ice-time he logged with the man advantage, MacKinnon was either terribly unlucky in facing a succession of goalies on the top of games, or he just isn’t very good on the power-play. Watch him play for five minutes and you’ll know which one it is. To top everything off, he was injured just as it seemed he was getting hot, and he ended up missing the final 18 games of the season. 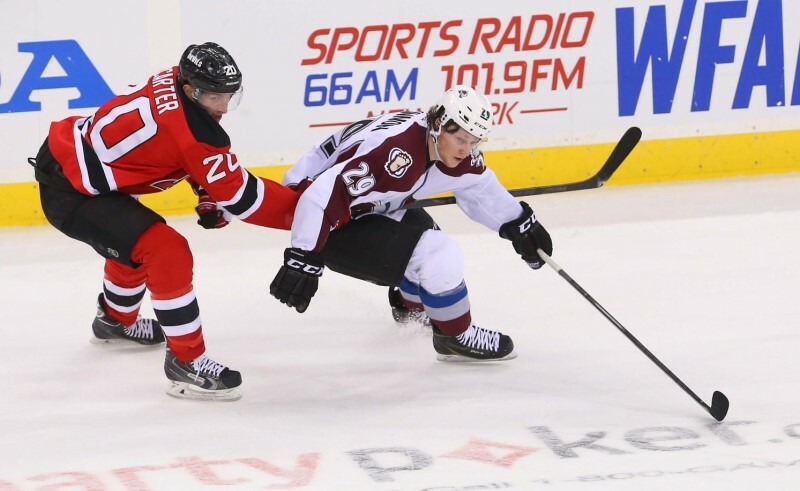 The outlook for MacKinnon in 2016 is bright. He is a former #1 overall pick and has as much talent as anyone in the league. After a 63 point rookie season, MacKinnon should easily rebound, and when you consider the talent surrounding him, a top-ten finish in the scoring race is not inconceivable. Whether he hits those heights this year or not (and I think he will), it won’t be long until MacKinnon is a yearly fixture at the top of fantasy drafts and challenging for the Art Ross Trophy – he’s that good! You often hear people say that the Oilers are lacking in quality defensemen, but that is only because during last year’s disaster of a season, the development of Klefbom went criminally unnoticed. 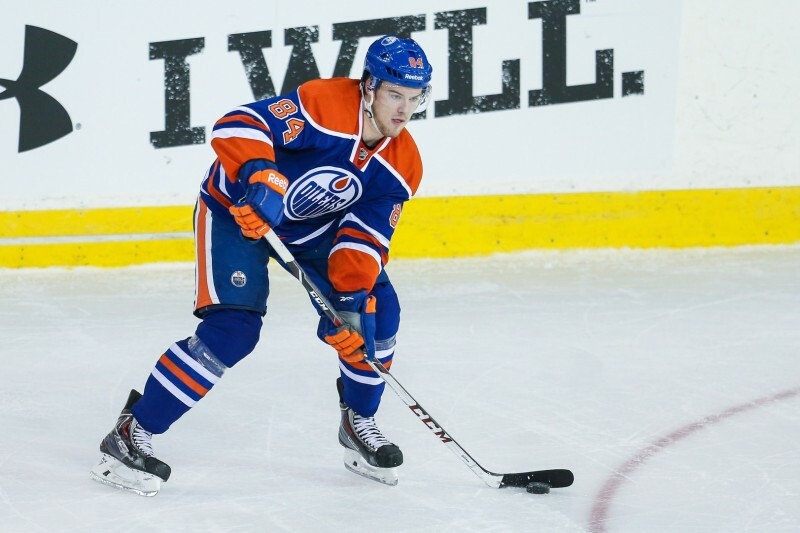 Just 22 years old, the massive Klefbom (6’3″ 220) is poised for stardom. Last year, in just his first full year, and technically still a rookie, Klefbom scored 20 points in 60 games. That doesn’t seem all that great until you realize that 18 of those points came 5v5, and that his .86 points/60 has in the company of players like Duncan Keith, Cody Franson and Keith Yandle. Like all players on this list, Klefbom combines untapped talent, a young age, a situation where he is bound to thrive and a penchant for driving possession with his play. Last year, Klefbom – despite playing on one of the NHL’s worst teams – managed to post a near-even possession rating while leading the Oilers in possession relative to his team. Overall, Klefbom has great mobility for such a large player and combines all the attributes of a “shut-down” defensemen with those of a potentially elite offensive one. I see a great future for Klefbom and I see no reason why he can’t build on a fanstastic statistical rookie season with the addition of Connor MacDavid and (finally) a quality veteran defensemen to help shelter him a bit in Sekera. 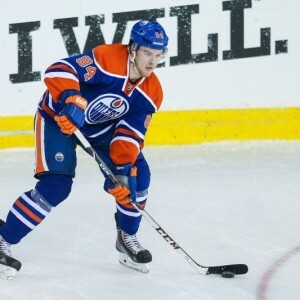 With all the attention focused on the Oilers this season because of McDavid, there is no way Klefbom will continue to go unnoticed, and by the end of the year people may just be making comparisons to another imposingly sized, left-hand shooting hybrid defensemen who also used to play for the Oilers.